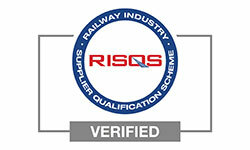 There is no substitute for knowledge and experience when providing specialist insurance programmes for rail customers. Jobson James Rail provides a unique level of expertise, which is why our rail client base, currently standing at 180, is growing year on year. 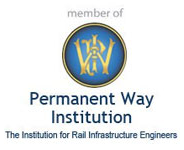 We are a railway insurance broker specialising in securing the most effective policies for a wide range of companies operating in the rail industry, including labour supply companies, train operating companies, rail contractors, rolling stock companies, signalling companies and many more. 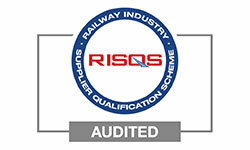 We provide specialist insurance solutions for companies and individuals in the rail industry. What singles us out as the preferred insurer for a growing number (150) of clients is our comprehensive knowledge of the industry, the risks and the protection needed to provide complete, cost-effective insurance. 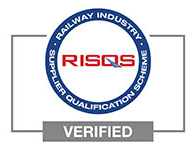 We have a market-leading knowledge of the rail industry, with the ability to apply this to the exact needs of our clients. We are highly experienced in analysing existing policies from other brokers, identifying areas which leave the holder vulnerable. We then create a bespoke insurance programme which covers the company or individual for all their needs – assets, business continuity and revenue protection, and legal liabilities. We have a service exclusively for self-employed rail workers. 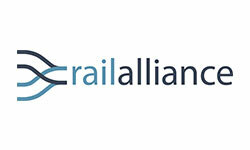 Our average premium saving is 30% and we saved one client over £178,000 on their EL, PL renewal premium – the result of four months of work to understand, analyse and strategically present the business professionally to niche rail insurers. We secure this level of saving across a wide range of policies, including public liability, employers liability, professional indemnity and all other forms of railway insurance. 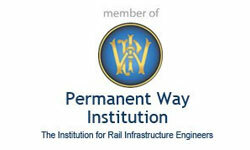 We deliver unique solutions for a varied range of railway organisations. 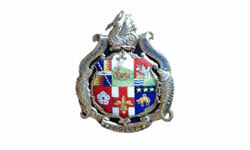 See our case studies to read about our achievements. 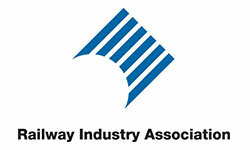 Contact us today and benefit from our unrivalled knowledge of the rail industry. Copyright © Jobson James All Rights Reserved 2017.